[news] Slackware 13 is out! Well I’m a big a fan of Slackware, I used it for a while a few years back, and gave up not because of “lack of package management” as people complain, I’m fine with that, but it was more because of “lack of newer softwares”. Now that doesn’t matter to me since I have learnt a lot over the past few years and stability matters the most! Well we all know how Mr. Volkerding likes his releases to be stable and perfect. 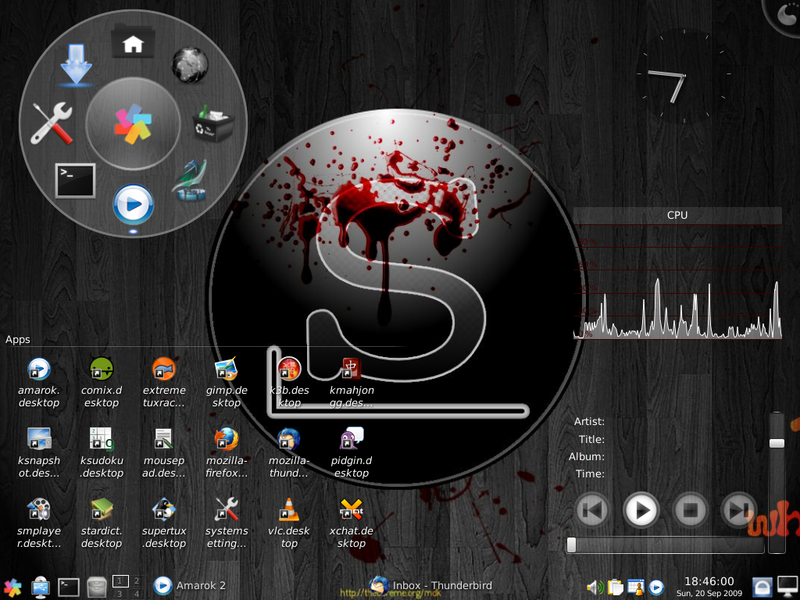 If you are one who likes stability over everything else then slackware is definitely for you! Over months and months of thorough testing slackware packages stay in “current” repo until they are approved finally to be included in the next release! Well here it is, slackware 13 is released! Read the official release note here.